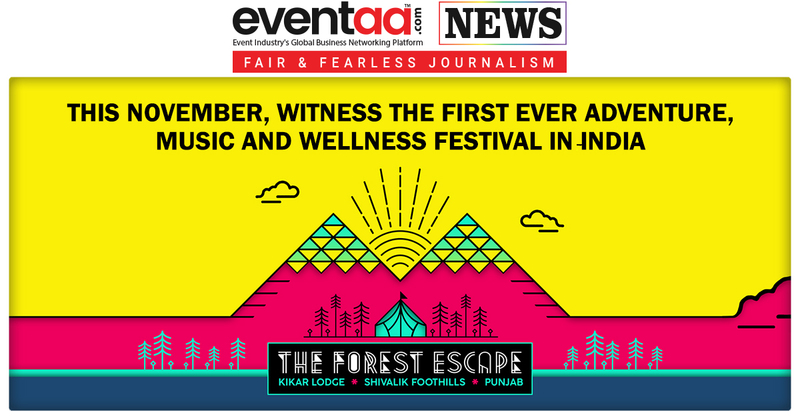 The Forest Escape Festival, India’s first adventure, Wellness and Music festival that is an outdoor experience in India’s largest private forest reserve at the foothills of the Shivalik Ranges debuts on 22 and will continue till 25 November 2018. 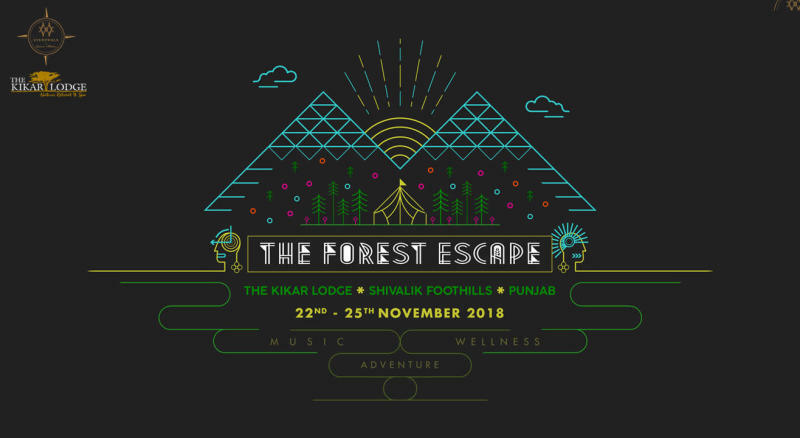 The Forest Escape Festival is all set to kick off its first edition at The Kikar Lodge Nature Retreat and Spa, Punjab. A luxury eco-resort with a range of high-end bungalows and tents, three swimming pools and a spa, the Kikar Lodge is a place to come and unwind at from the stresses of city life. 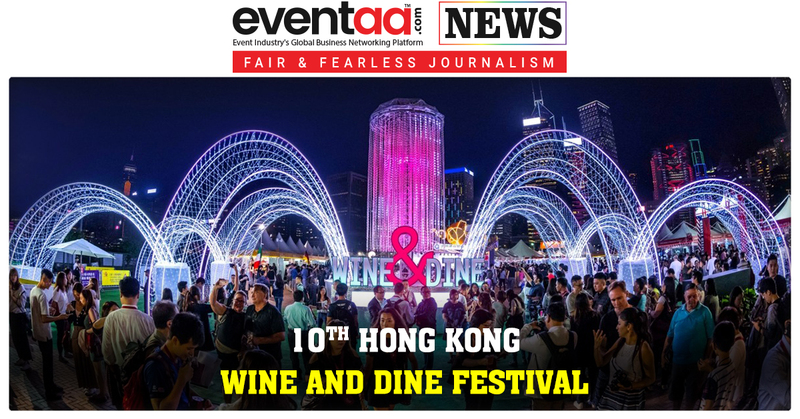 The festival is conceptualized by Mr Sukhindar Singh of The Kikar Lodge in collaboration with Gaurav Mohan of Eventwala Pvt Ltd, also the Founder of the popular Rang festival. The Forest Escape Festival is a one-of-a-kind festival that combines music, adventure and wellness on one platform and has something for everyone from an adventure buff to a music fanatic to a wellness and fitness warrior. 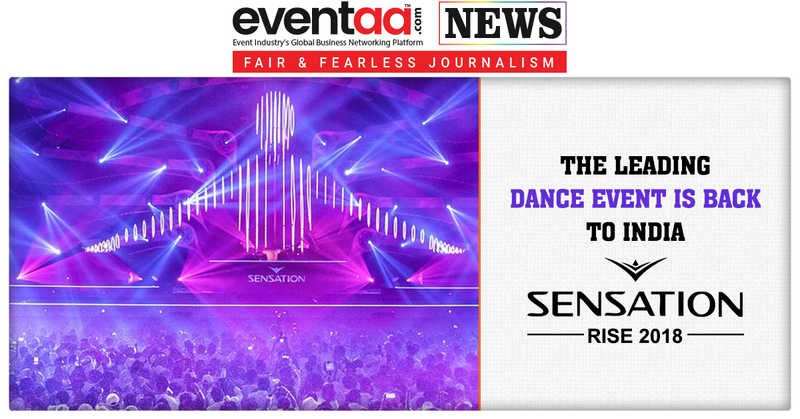 The festival will feature a mix of top live and electronic artists like Kohra, Calm Chor, Jitter, Pindrop, Tapan Top, Vinayak^a, Ankytrix, Virus to name a few and International artists such as Luis M, David Granha, etc. With an idea to bring people together to explore the untouched beauty of the nature through a bunch of exciting activities, adventure sports like quad biking(ATV'S), zip lining, night jeep safaris, paint balling, horse - riding, mountain bike riding trails are also part of the event for the adrenaline junkies in you.